When Budget 2019 was to be announced, I held 110 expectations as our finance minister had repeatedly hinted that it was a budget of sacrifice. Surprisingly, it turned out that it wasn’t as bad as many experts had thought. As for me, I am cautiously optimistic on the country getting back to be the “Harimau of Asia”. One of the key highlights that stood out was property crowdfunding. I laud the government for taking the initiative to launch this innovative idea. 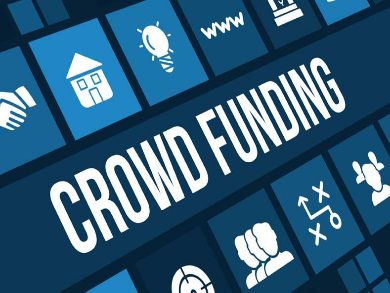 While crowdfunding is not new, it is the model that has been deployed innovatively to fulfil the dream of home ownership for one million rakyat.